Your first step should be to contact the Earthquake Commission and your insurance company to register a claim. 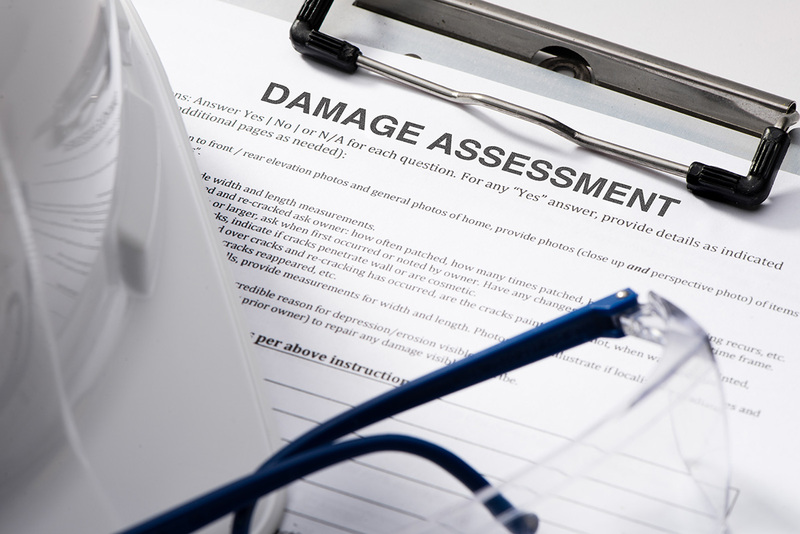 They will advise you on what steps need to happen before the damage can be repaired. 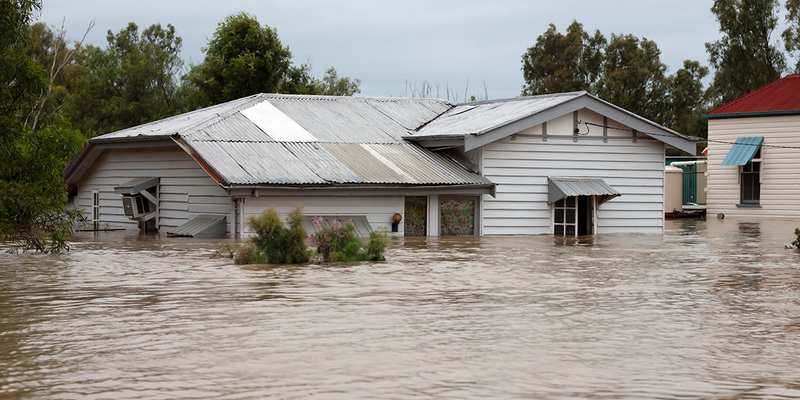 You can however, do an immediate clean up and repairs around your home. For more information about this, please read our article What Can I Clean Up After an Earthquake? Ensuring your home is safe is one of the first jobs after a large earthquake. 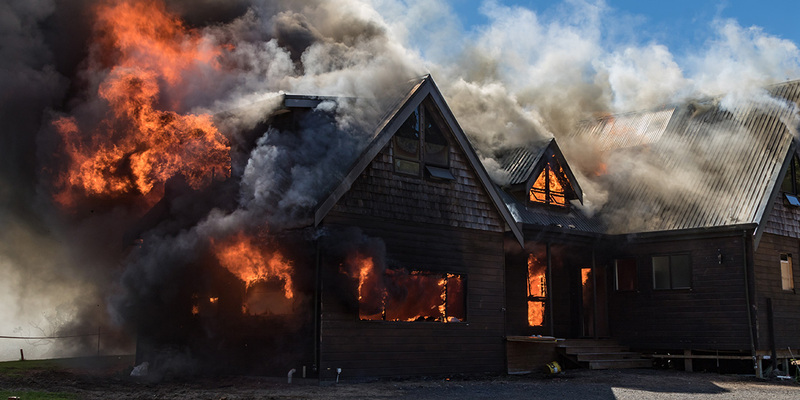 As a home owner, you can check for minor damage such as broken windows, furniture and other household belongings. Turn off your gas, water and mains power supplies if you have any concerns about leaks. 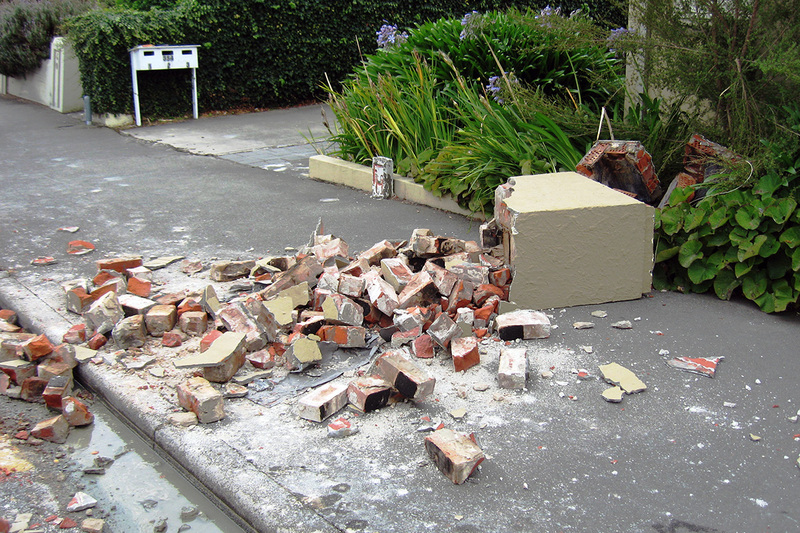 You are required by EQC to also take any practical steps to prevent further damage occurring in an aftershock. You will need to call in a professional to check for other damage, some of which may be hidden. This includes a structural and building systems assessment to ensure the building is safe to live in. During your checks, you will most likely identify urgent and semi urgent repair jobs. While it is tempting to hire one person to fix them all, it may not be the best idea. A general handyman is fine for non-specialised work, but your best choice is to hire specific tradies for their area of specialty. This may seem like extra work for you, but when you use Builderscrack all you need to do is post the different jobs you need doing and the right tradespeople will chase you. 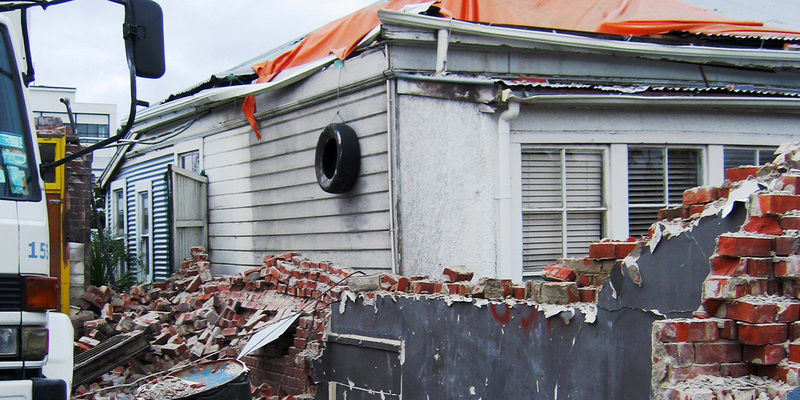 Before you can begin to hire tradies to fix the damage from an earthquake, you need to have the written approval of EQC and/or your insurance company. Once you have this, you can start posting your job and requesting repair quotes. When choosing the right tradies for your repairs, price should not be the only consideration. 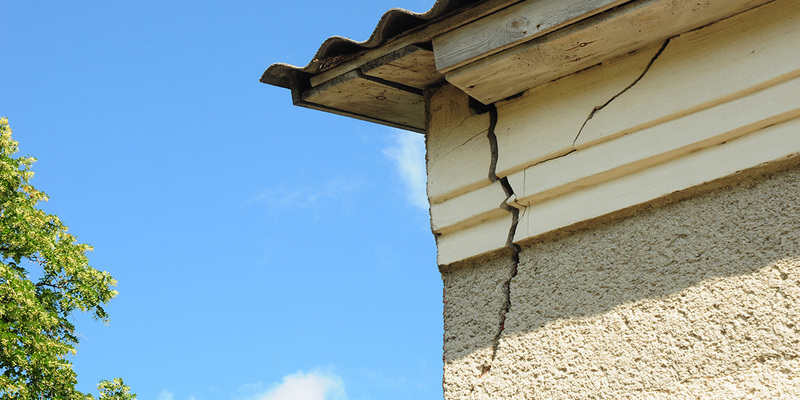 Look for an experienced tradesperson who has undertaken earthquake repair work before. They will have an understanding of not only the work required, but will also be empathetic in their actions. Earthquake repair specialists are also more likely to provide accurate quotes. This is because they will be knowledgeable about all the little details a less experienced tradie may miss. Unwanted and expensive surprises are the last thing you need! Book your earthquake repair jobs with us today. We’ll take care of the rest.